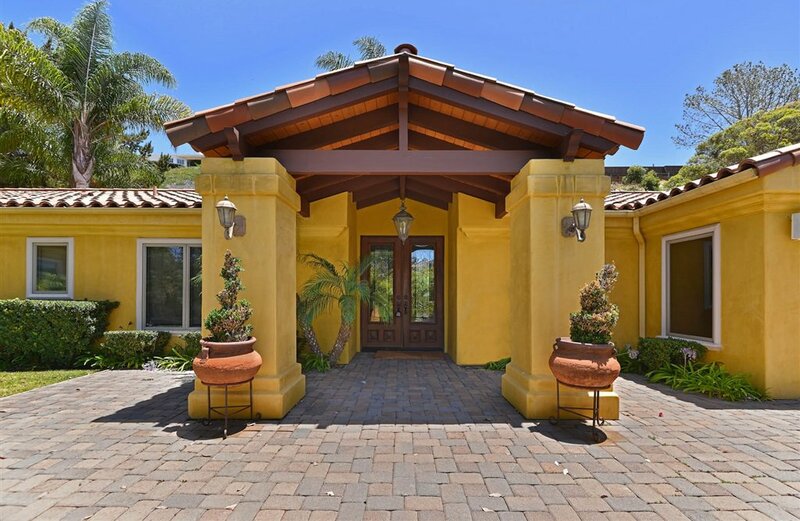 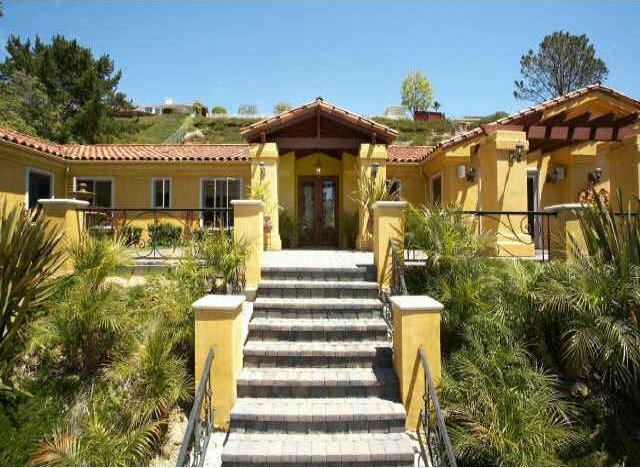 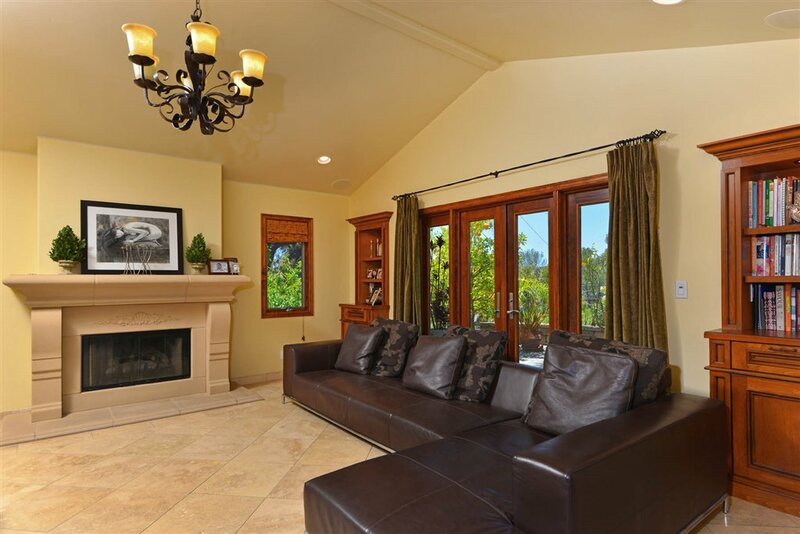 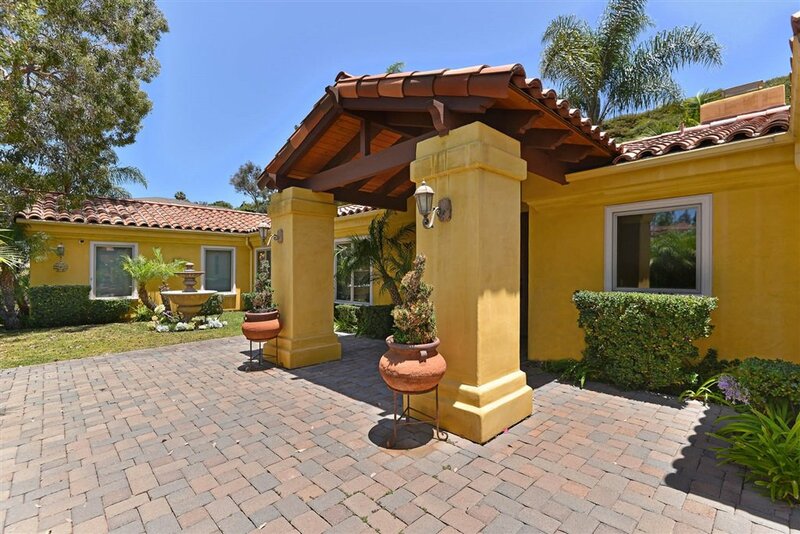 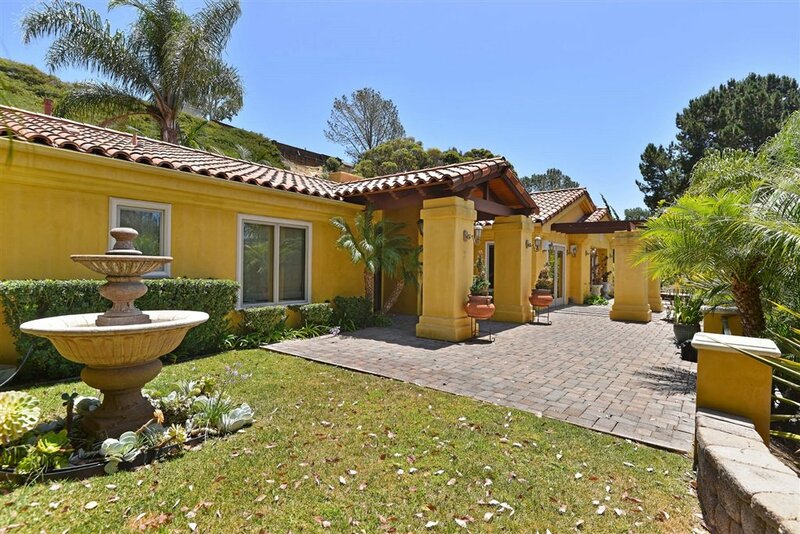 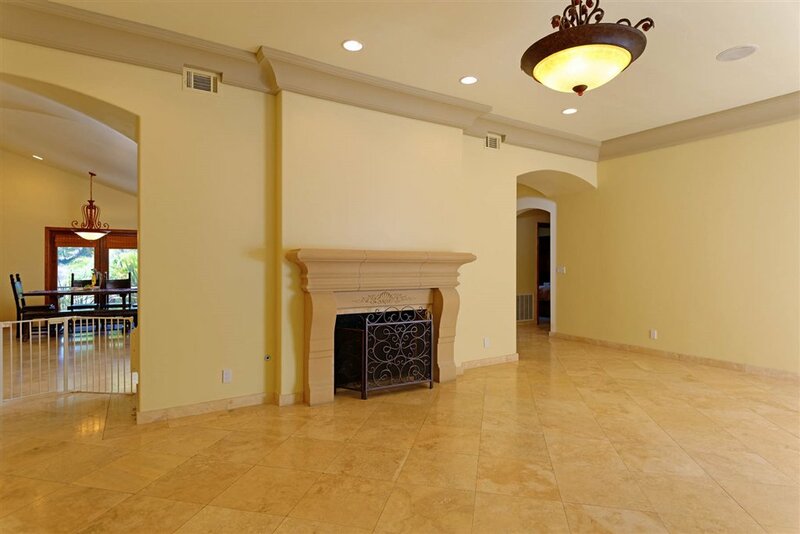 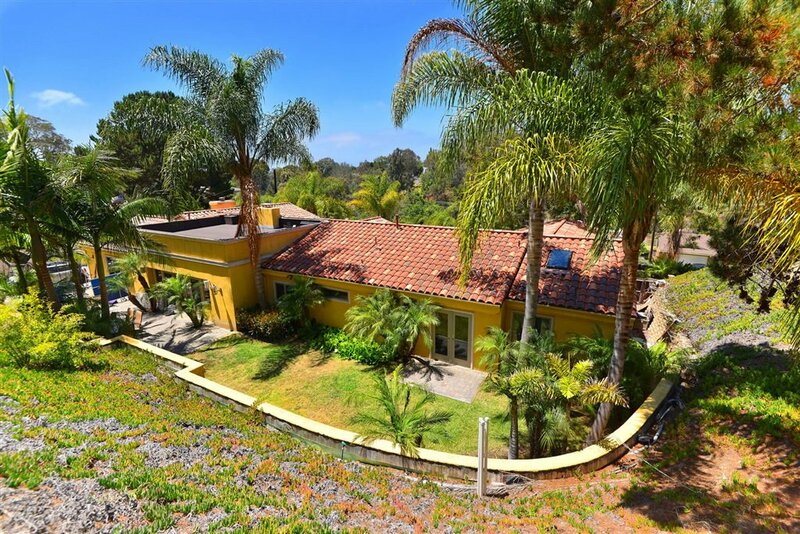 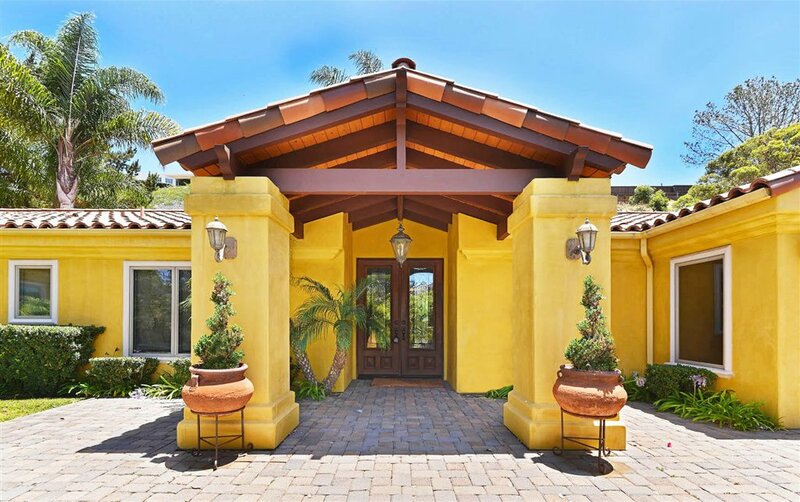 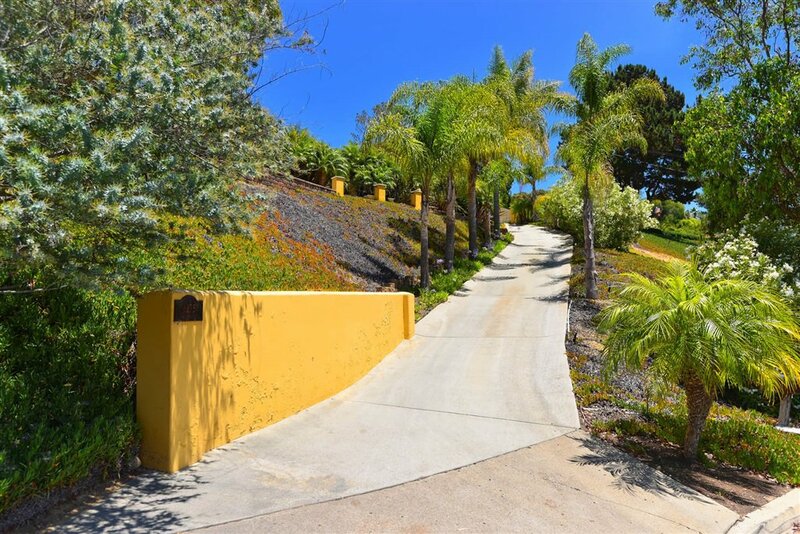 Custom single-level 5BD/3BA Mediterranean Villa located in the sought-after Muirlands neighborhood. 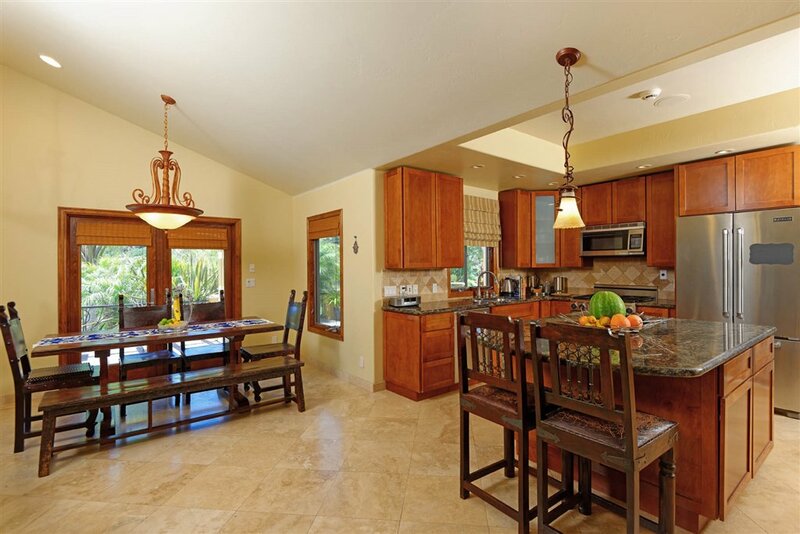 Style & sophistication in every detail beginning w/ the grand Brazilian Mahogany doors, cathedral ceilings, travertine floors, a gourmet kitchen w/ granite counters, new frig, micro. 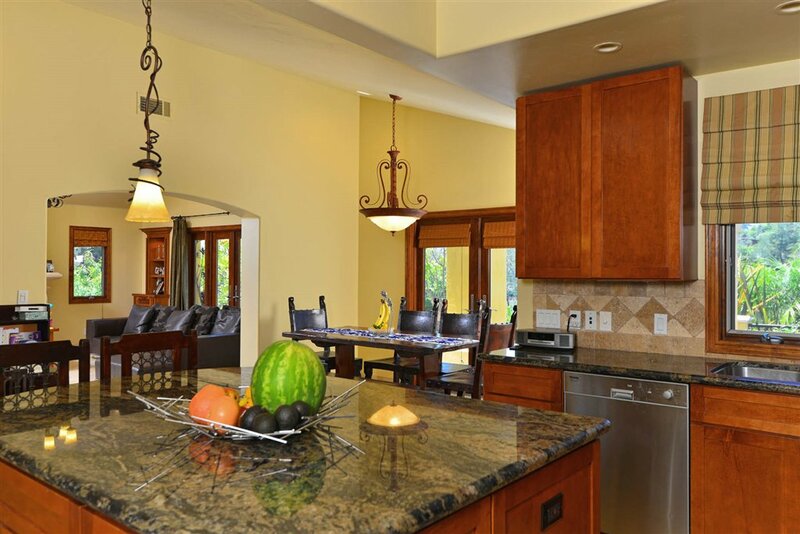 w/ island & gorgeous built-ins throughout the home. 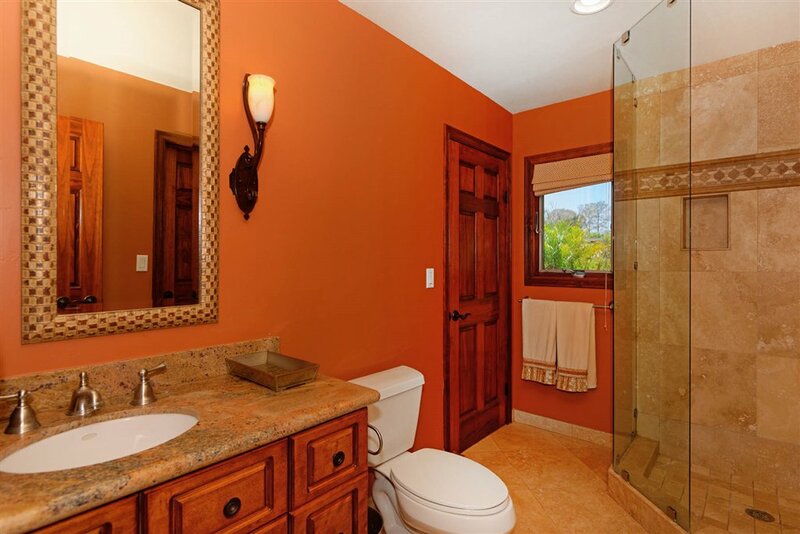 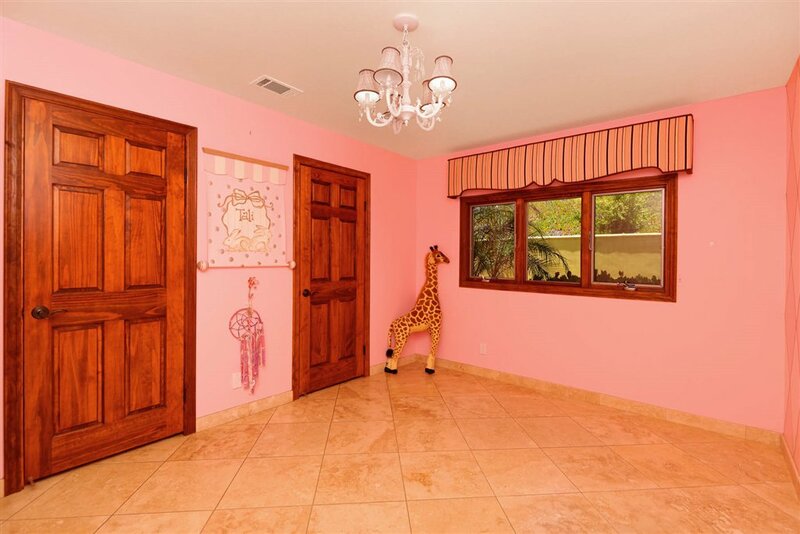 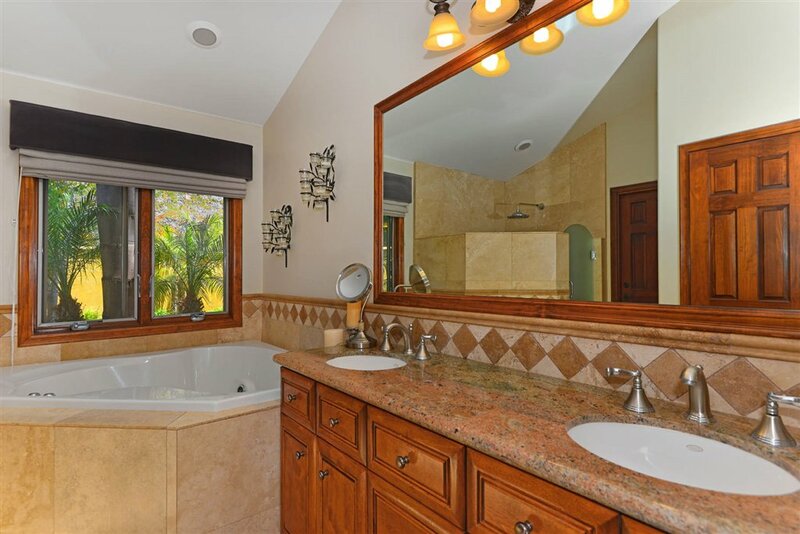 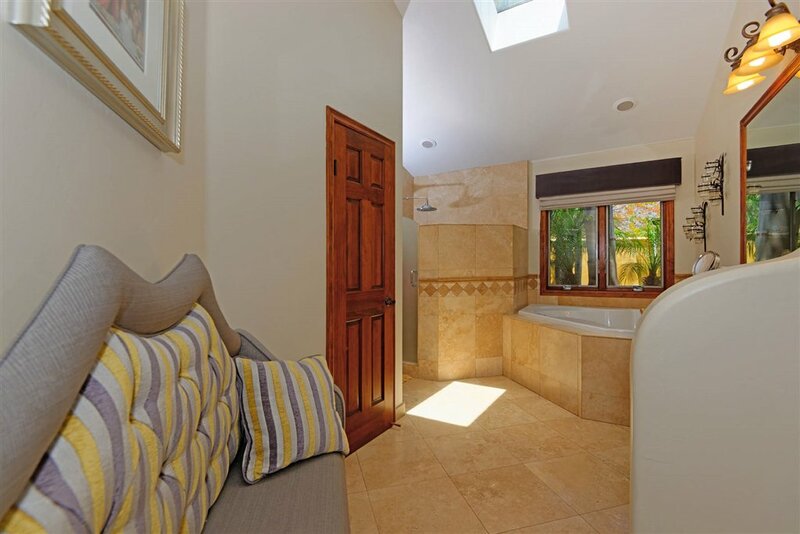 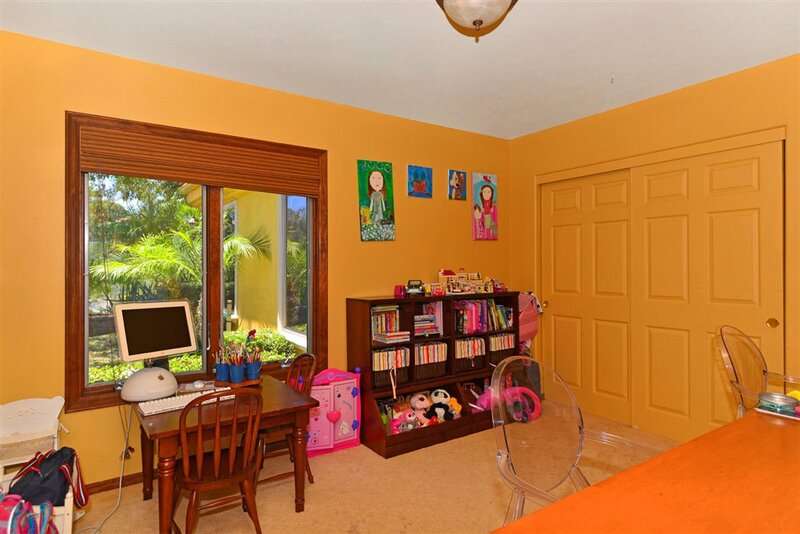 Relax in the spacious bedrooms w/ custom paint & revel in your luxurious master retreat w/ Jacuzzi tub. 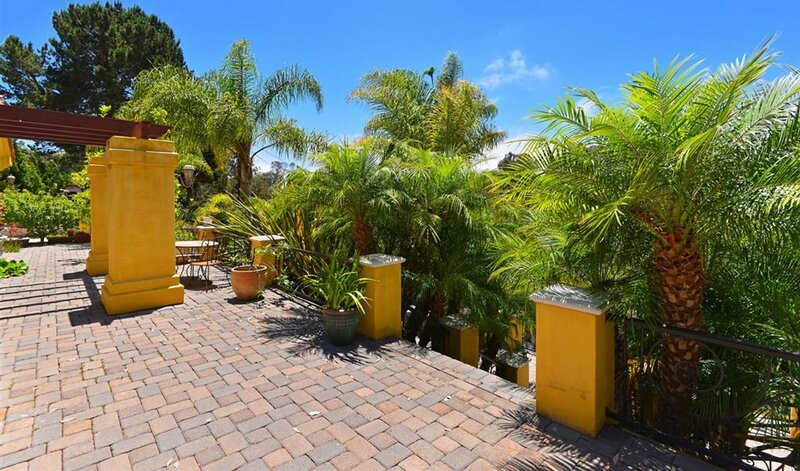 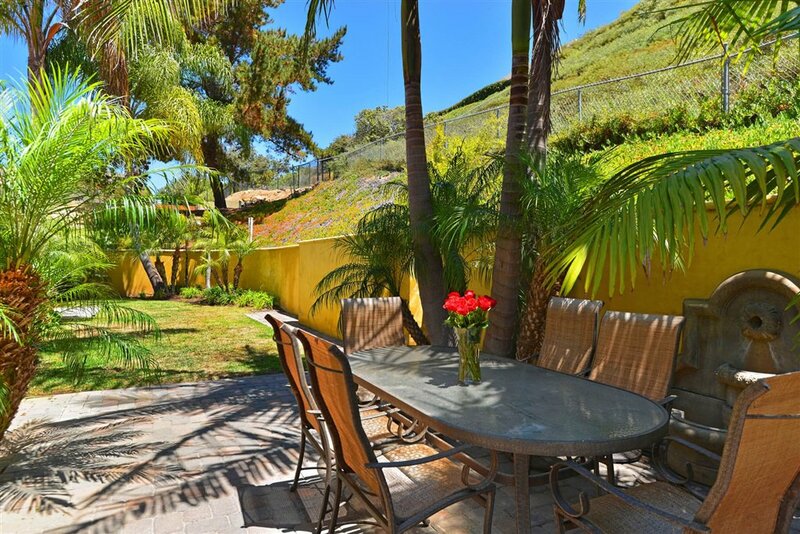 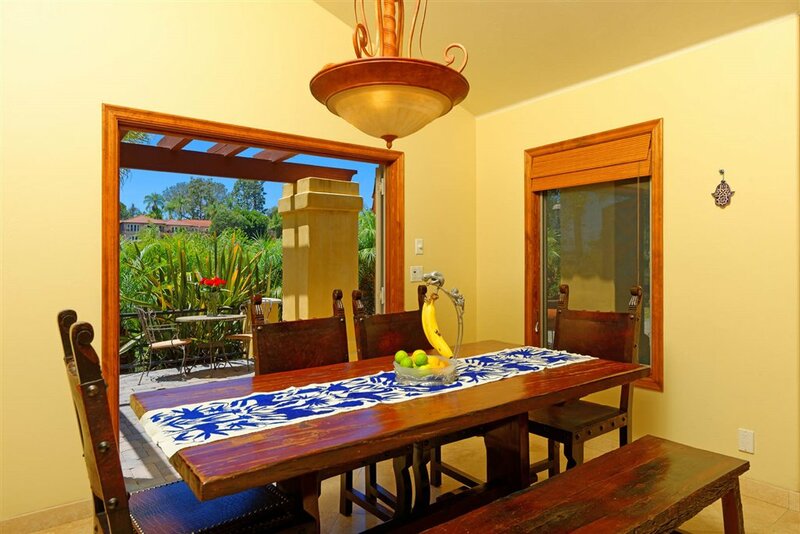 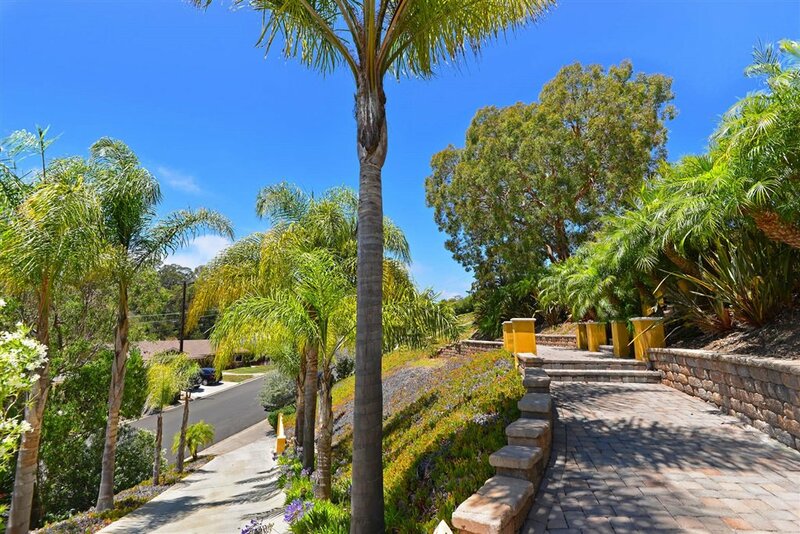 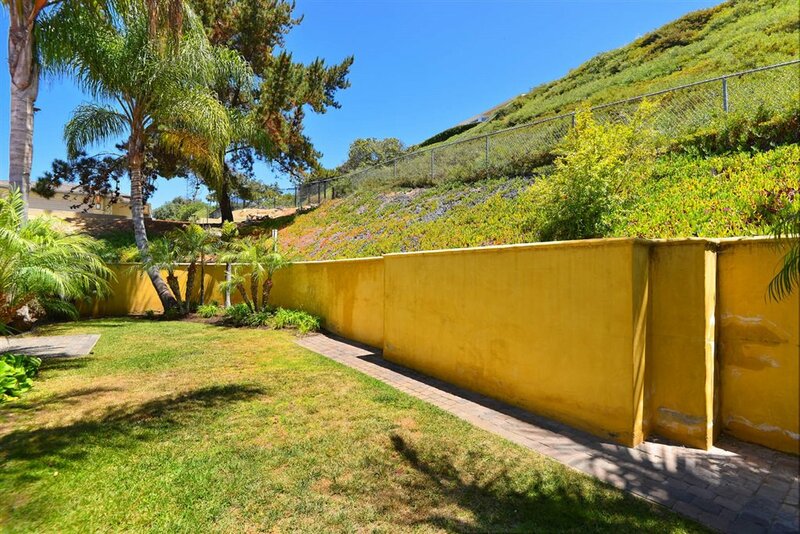 Entertain outdoors w/ the lush garden surroundings & stone paved patio!